Personal Training is only available to current Nuffield Health members. Our industry-accredited, friendly personal trainers are experienced in delivering engaging one-to-one sessions tailored to your abilities and goals. Our trainers offer a range of packages to suit your budget and needs. ✓ Able to educate you in health and wellbeing. ✓ Experienced in delivering advanced programming to suit all goals. 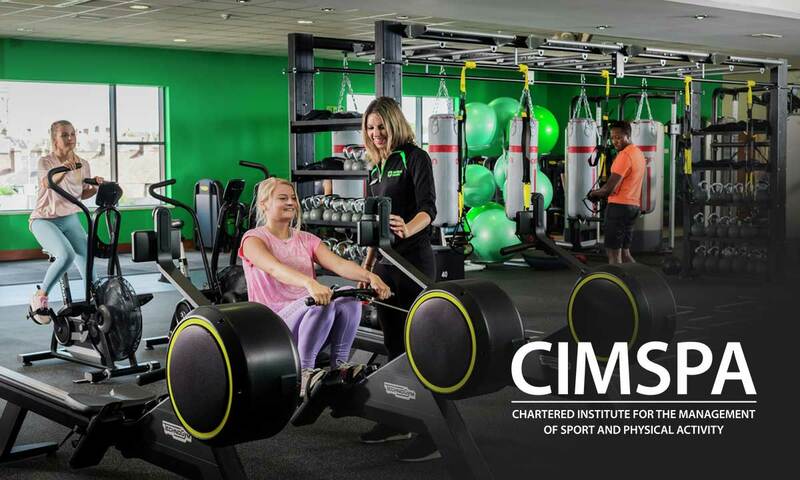 All of our Wellbeing Personal Trainers are registered with the Chartered Institute of Management for Sports and Physical Activity (CIMSPA). CIMSPA is a UK-based professional development body that aims to offer a single voice within its sector, providing leadership, support and empowerment for industry professionals and groups. It's recognised and respected throughout the fitness and wellbeing industry and ensures that all our Personal Trainers are qualified to the highest possible standard, which puts your health and wellbeing to the forefront. 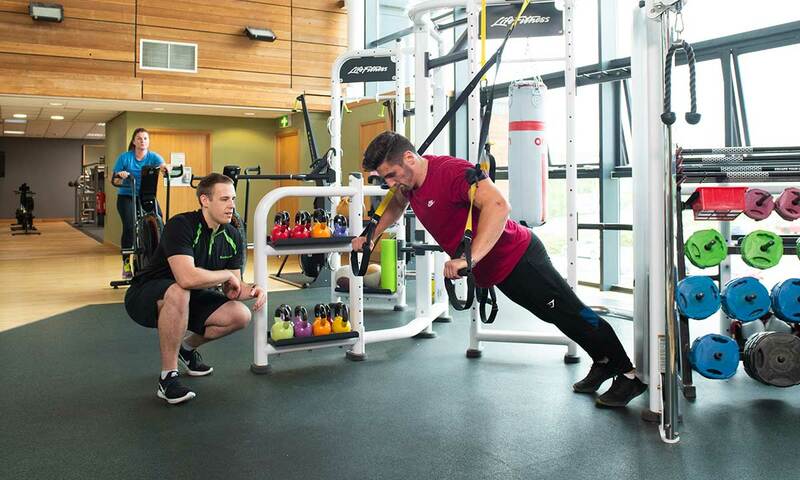 At Nuffield Health, our personal trainers pride themselves on building friendly and caring relationships with their clients, so that they feel comfortable and confident. Your wellbeing personal trainer will motivate, inspire and support you, whatever your questions, goals or concerns. As qualified experts, they can help you to perform exercises correctly to avoid injury and tailor your routine for your lifestyle. Over time, our wellbeing personal trainers can monitor your progress and shake up your routine to stop you getting bored and to see better results. Want to know if personal training is right for you? Book your free Health MOT today with one of our wellbeing personal trainers. They'll be able to give you a picture of your overall health, help you write a plan and advise you on how best to reach your goals.